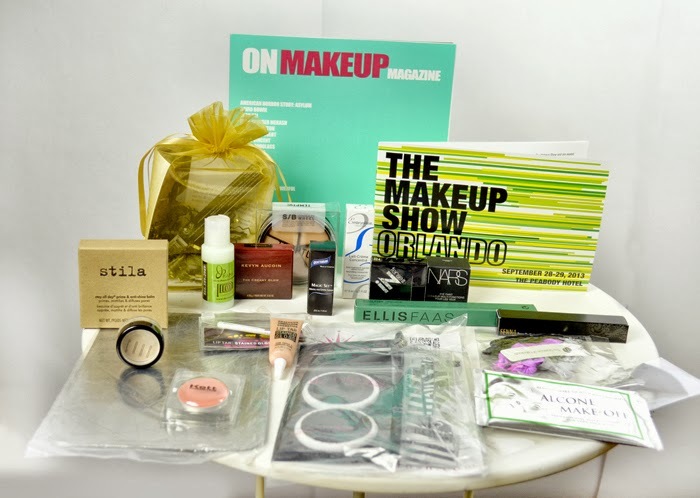 Last weekend, the Makeup Show in Orlando Fl, was held at the Peabody Hotel, located on the West side of the city. 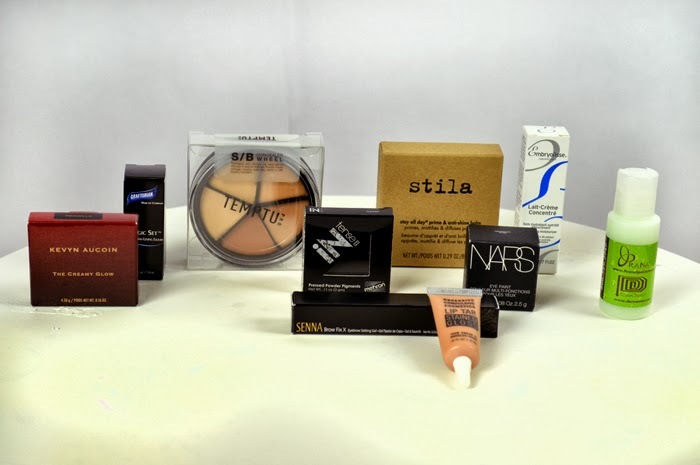 As a beauty blogger, my sister (Cat from Beauty by Cat) was invited to the blogger preview; and she got me entry to the event! Though I don't usually blog about beauty, I love everything about it. I think my makeup artist’s sister has learned a lot of her beauty tricks from me. 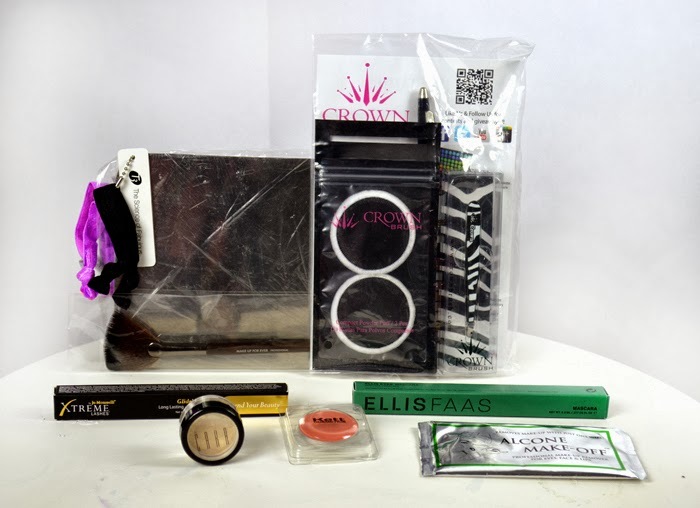 The staff at the beauty show were extremely nice to all of us, its clear they recognize the influence of the blogger community, and appreciated our interest. They prepared a courtesy gift bag, filled with goodies for us, we were extremely impressed. So far, I’ve just begun to play with the samples, but it will take me a bit to try everything. I want to publicly thank the Makeup Show for their gracious hospitality; I certainly plan to return to their event again next year. El fin de semana pasado el Makeup Show en Orlando, tubo lugar en el Hotel Peabody al oeste de la ciudad. Mi hermana blogera Cat de Beauty by Cat fue invitada al pre-evento para blogeras. Lo mas chevere es que ella me consiguió entrada a este evento. Aunque usualmente no creo post de belleza a mi me encanta todo lo que tenga que ver con maquillaje. Además mucho de los trucos de belleza que sabe mi hermana los aprendió de mi. El personal de el Makeup Show nos trato super bien, se nota que entienden la influencia que tiene la comunidad de blogeras y la aprecian. Cuando llegamos al pre-evento nos tenian una bolsita llena de regalitos, super chevere. Por lo momentos solo e provado algunos de los productos que nos dieron, pero va a tomar un tiempito para probarlos todos. Queria darle las gracias al Makeup Show por dulce acogida, y espero volver a este evento el proximo año.